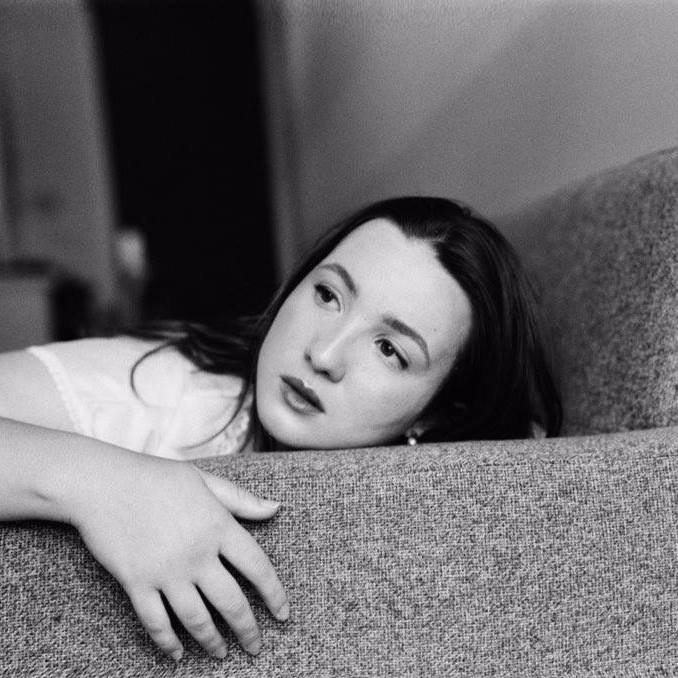 Having spent the past six years writing music and releasing rough demos and covers via her Soundcloud, 20-year-old Los Angeles-based singer/songwriter Caity Krone has today unveiled her debut single called "Record About You", an evocative indie pop gem which draws inspiration from some of her favorite artists such as Fleetwood Mac and Joni Mitchell. Recorded at The Village studios in L.A., "Record About You" was co-written with Tash Phillips (Little Mix, Tori Kelly, Anne-Marie) and co-produced with Adrian Cota and Matt Dyson. "'Records About You' is about being able to go on and on about someone who probably doesn't give a second thought about you, but the hope of being a fleeting thought in their life is sometimes enough, but most of the time it's not." Listen to "Record About You" below. "Record About You" is available now on iTunes.